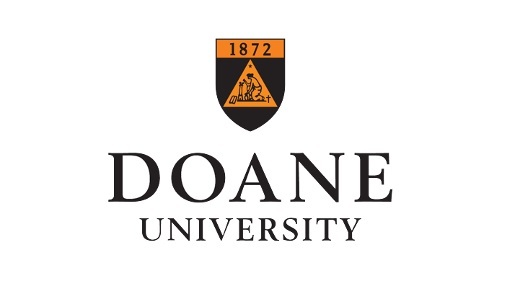 Quin Conner of Valentine has qualified for Doane University’s Fall 2017 Dean’s List. Students on the Dean’s List earned at least a 3.7 GPA. Students must also be enrolled in 12 credit hours of coursework during the semester to qualify for this academic distinction.